Galway is at once a city and a state of mind, a place so electrifyingly laid-back it seems to exist in its own time zone. Like any city, however, it's got its wheat and its chaff. So how can a visitor separate the two, getting a genuinely local immersion without endless Googling? One way is to take a food tour. You don't need to know your grills from your griddles to get the most out of a snack safari. Good food tours work because they foster a group rapport, take you to both traditional and on-trend spots, and serve up tasty historical, cultural and social titbits with the eats and drinks. Provided the guide is good, you'll come away with a rich understanding of the city and a clued-in list of places to go back to. Sheena Dignam (above) is such a guide. Her Galway Food Tours (galwayfoodtours.com; €35pp) offer a 2.5-hour taster of eight or so stops ranging from the market at St Nicholas' Church to the culinary crossroads that is McCambridge's. 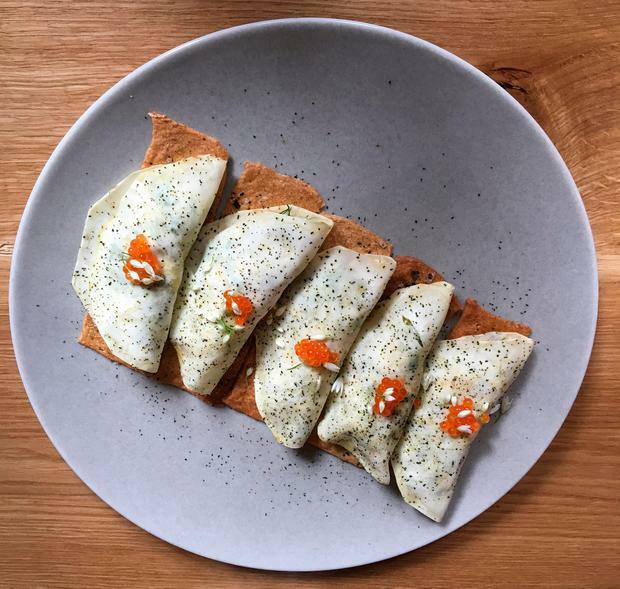 Joining a tour, I sipped Micil Poitín and Cosmic Cow milk stout, nibbled Hazel Mountain chocolate and WA Café sushi, and scoffed everything from Michael Brown's oysters to mouthwatering crab wraps at Kai. That was just for starters. You can get full and tired on food tours, but Sheena paces things nicely, works a short-but-sweet script and knows when to step in to provide explanations and context, and when to step back to let chefs and producers tell their stories. Get a flavour of these foods (and others) in our video above. Want to take your taste buds further? 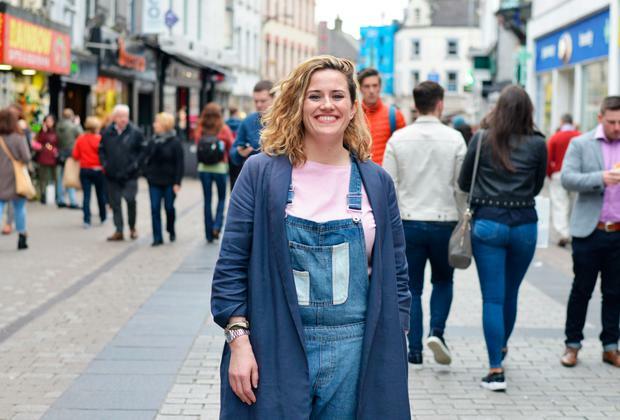 As well as her standard tour, Sheena does food and cycling tours, 'sweet tooth' tours, evening tours and a six-hour feast including both her Galway city tour and a trail of producers, brewers and farmers in Connemara. Setting out from the city, the tour (€95pp) uses a small bus with hotel pick-ups included. Whichever you pick, make sure to avoid big meals beforehand (portions are small, but they add up) and bring comfy shoes... the walking isn't onerous, but heels are best kept for Galway's nightlife. 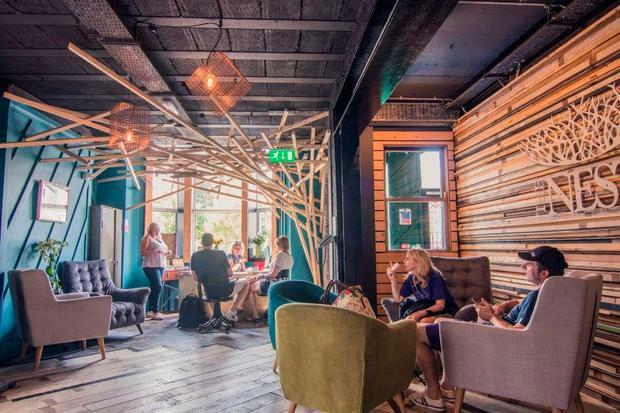 Galway has a new boutique hostel - or 'poshtel' - in Salthill's The Nest. I've been tiring of the whole industrial/hipster shtick, but a recent stay convinced me that this is a welcome addition to the city's accommodation scene - marrying chipboard and steel flourishes with a funky lobby hub, fresh-baked treats for breakfast and rates from as little as €24pp (in a dorm sleeping six; ensuite doubles cost €86). Rooms are sparse, with tiny showers and sinks in the ensuites, but service is guesthouse-friendly (shout-out to Sharon!). Pól Ó Conghaile Easter is late this year, which means longer daylight hours, better weather (we hope), and a host of activities to choose from. Here's our pick!